E-BRIDGE PENANG at Arena Curve, Bayan Baru is proud to be the first school by EtonHouse in Penang. We have now opened our second location, in Georgetown, at 9 Jalan Pangkor. 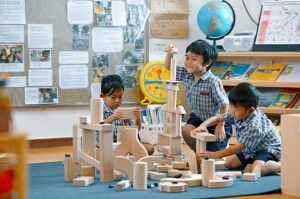 Founded in Singapore in 1995, EtonHouse International Education Group now has more than 100 international schools and pre-schools spread across 12 countries. E-Bridge Pre-School was launched to ensure that high quality early childhood care and education services can be accessible to more members of the community. At E-Bridge, children are offered a bilingual English and Mandarin inquiry curriculum based on global best practice. 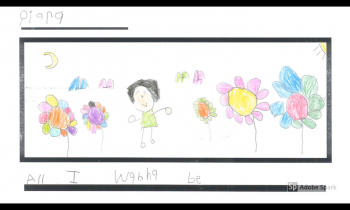 Our Inquire-Think-Learn (ITL) curriculum encourages children to ask questions, to think critically and to explore the possibilities before arriving at a conclusion. This helps to inculcate the spirit of innovation and the love of learning. Come and experience our renowned programme. Book a tour here. ©2014 E-Bridge. All Rights Reserved.